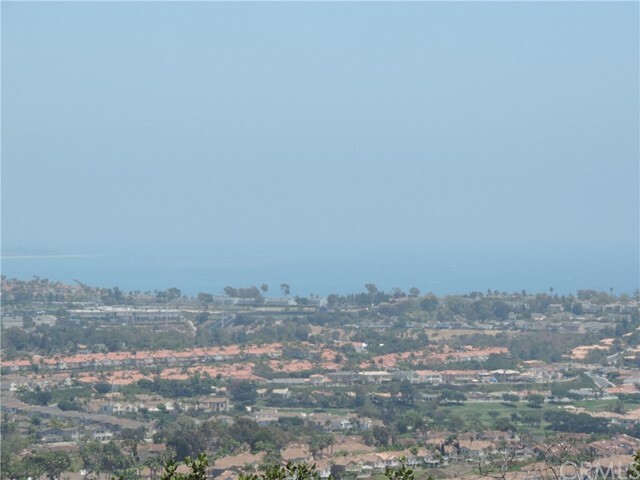 * ±5.98 Buildable Acres with Amazing Ocean Views - A Premier Development Opportunity in Coastal Laguna Niguel * * Priced at only $1,170,568 per Buildable Acre * The subject property is an extraordinary development site in the affluent coastal Southern California city of Laguna Niguel. 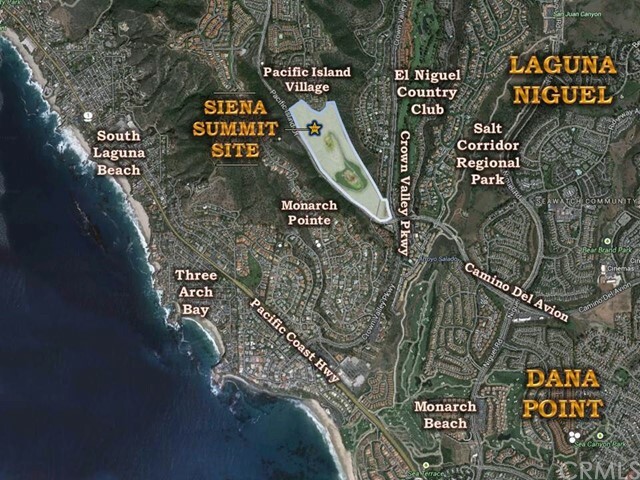 Siena Summit boasts ±60.9 acres in total with approximately ±5.98 of those acres located in two buildable pads on the site’s central ridgeline. 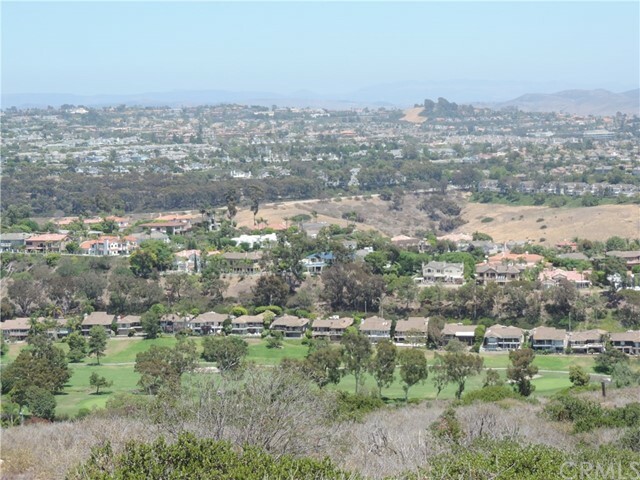 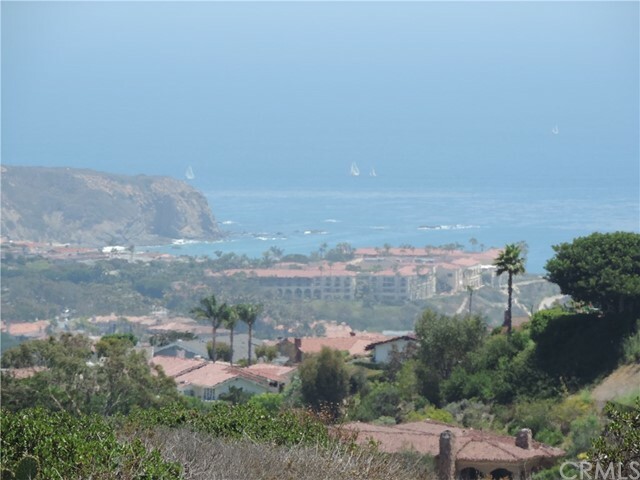 Both of the buildable pads are located high up the ridgeline and have expansive views of the Pacific Ocean as they overlook the Ritz-Carlton Resort and beautiful Dana Point. 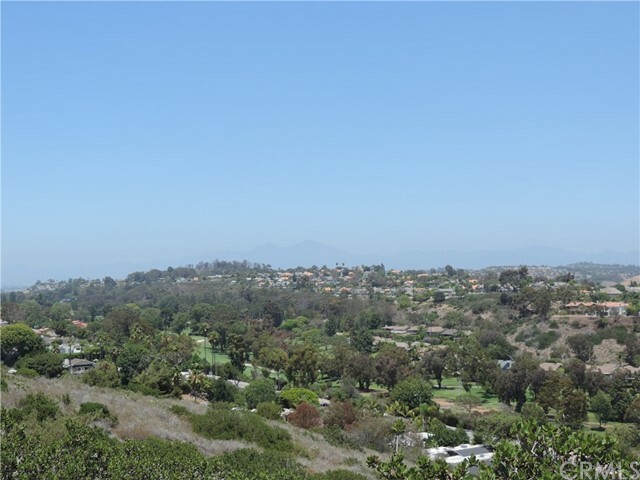 Located at the intersection of Crown Valley Pkwy and Pacific Island Dr, this property consists of four contiguous parcels of land. 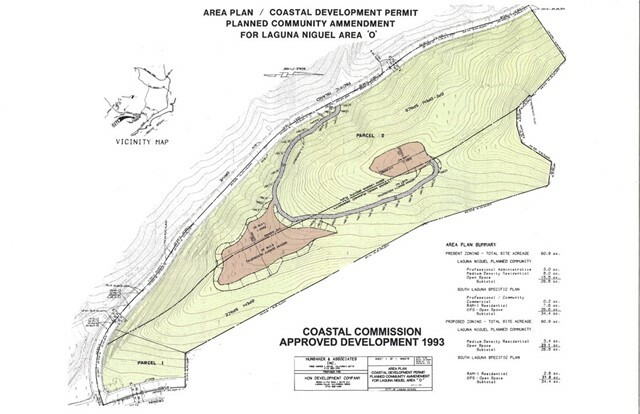 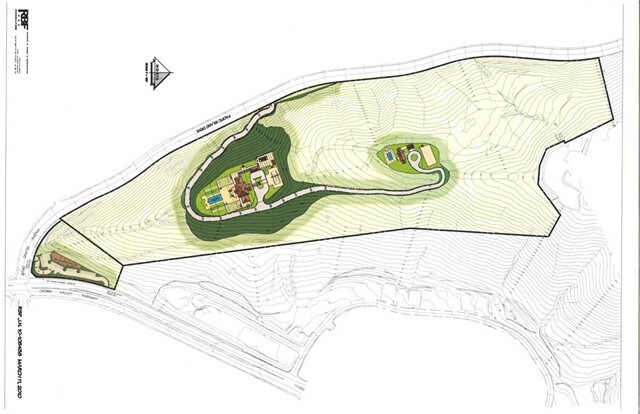 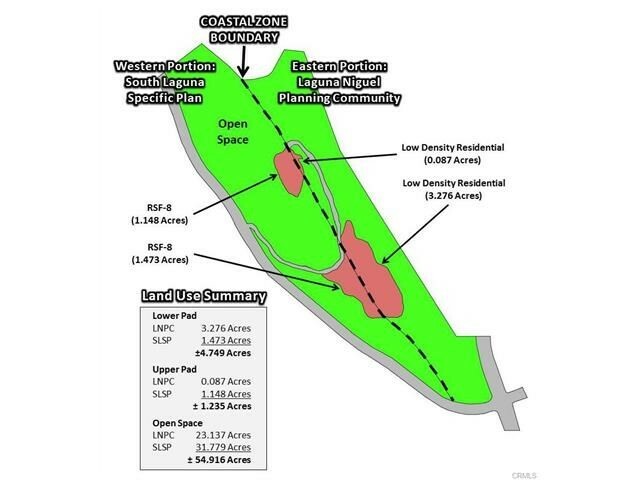 At the current time this site has been approved by the city of Laguna Niguel for the development of a 20,000 SF residential estate along with a 5,000 SF guest house, although many other high end uses have been proposed for this amazing site as well. 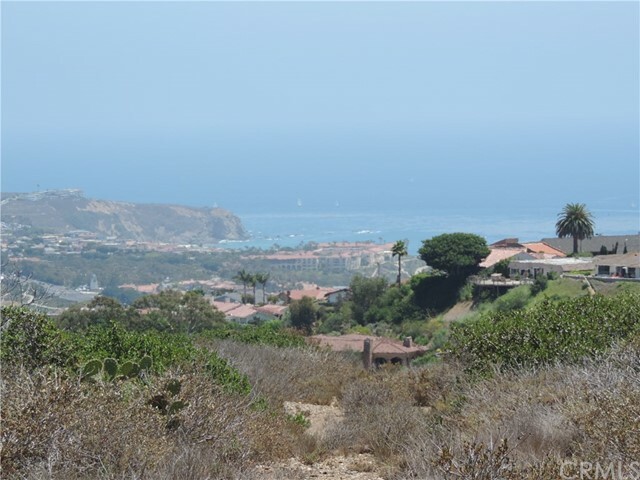 With ±5.98 total acres in the two buildable pads and a list price of $7,000,000, a developer will be able to purchase this parcel of A+ prime coastal real estate for a price of only $1,170,568 per net buildable acre. 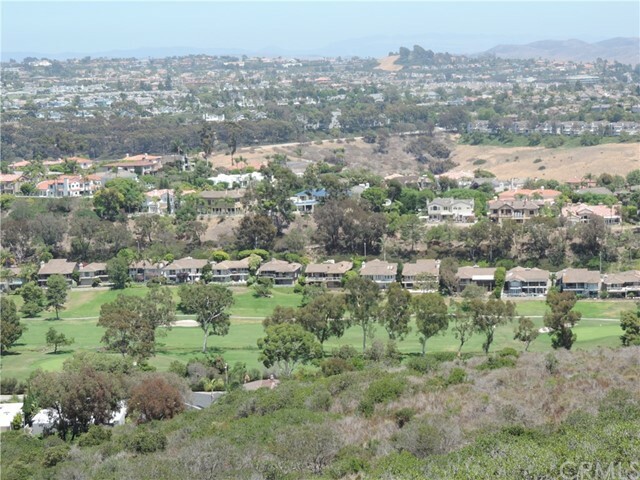 Prime coastal development real estate in south Orange County is so difficult to find and is in such high demand that it is easy to see that an offering of this size and this quality provides for an amazingly unique development opportunity virtually unmatched in the market today.